Tonight is different. Tonight I research OCD and find out not only that I most likely do suffer with the disorder to whatever degree, but also that I had no idea what it actually entails. OCD involves both obsessions – unwanted and unpleasant thoughts that repeatedly enter a person’s mind, causing distress, and compulsions – repetitive behaviours or mental acts that are carried out to temporarily relieve the distress brought on by the obsession. When asked about OCD, the most prominent image that will pop into most people’s heads –mine included – is the person obsessively washing their hands, cleaning, or arranging and rearranging things around them. These are the most well-known symptoms of the condition and although obsessions and compulsions of this nature are common in OCD, they are far from the only characteristics of the condition. OCD can manifest in many different ways, including but not limited to: compulsive checking, fear of contamination leading to excessive cleaning, counting, ordering and arranging, asking for reassurance from others, hoarding, and intrusive thoughts which may be of a violent or sexual nature and often disgust the sufferer. After my discovery, barely a day goes by where I don’t discover some aspect of my life which that is affected by obsessive/compulsive behaviour. I was honestly amazed by how many things, – big and small – that I found, because I think I had learnt to accommodate myself to some of these obsessions to such an extent that I no longer viewed them as an issue. Of course I get intensely stressed when I can’t brush my hair or moisturise my hands when I need to, but doesn’t everyone? Even with this new found acceptance, I almost didn’t write this article. I still feel guilty, as though I’m faking and making things worse for the ‘real OCD sufferers’; I have to constantly remind myself that the fact that some people suffer with OCD to a greater extent than I, doesn’t invalidate my own experience. 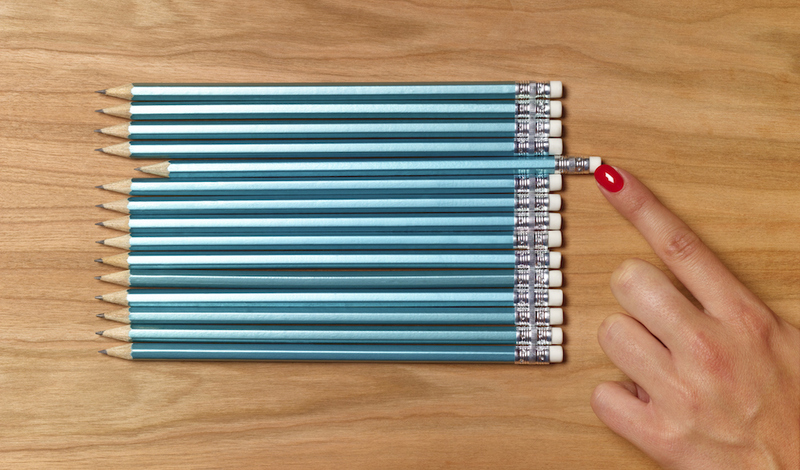 OCD is a complex, multifaceted disorder which affects people’s lives in a wide variety of ways. To me, it seems a huge shame that most of the media representation of OCD is centred on the reductive stereotype of the ‘hilarious neat freak’. Think of Emma’s constant and *eccentric* tidying in Glee, or the nastiness with which Sheldon Cooper’s neatness is treated in the Big Bang Theory. Once you start looking, it’s everywhere. It’s not that I don’t get it – obsessive/compulsive tidiness is by far the most media friendly aspect of the disorder. I’m just sure people would be less willing to joke about being ‘so OCD’ if they had to actually watch their favourite characters washing their hands until they bleed, or if they talked about their fear that they will kill one of their loved ones, but unfortunately that’s the reality of the disorder for many people. Like most other mental illnesses and disorders, OCD is woefully misunderstood by a large proportion of the population and the careless manner with which it is represented in the media not only makes this misunderstanding worse, it could mean that people with OCD go without treatment and, ultimately, an understanding of the condition that affects them. Next Next post: Are there psychopaths walking among us?